Because we are very good at what we do. Our belief lies in the fact that strong commitment to anything, coupled with vast experience, can lead you to a successful moving project. In our case this means fulfilling the clients’ expectations, conforming to their requirements, and building long-term relationships. This has ALWAYS been our agenda. We do not only transport your goods, but every project that comes our way is given the utmost priority. Our customers do not undergo the feeling of being left behind in any regard, whether it’s in our customer service, in the quality of our transportation, in the safety of your goods or anything in between. If you are not happy, we are not happy ! From personalized moving packages to detailed moving plans, IMS ensures that every client proceeds with all the necessary regulations for a successful deployment of a corporate relocation. We are familiar with the level of sensitivity involved in the corporate moving business, we ensure a high standard of confidentiality and security for each of our corporate relocation projects. IMS provides corporate moving services across international borders as well as between states. Residential moving requires a lot of planning. IMS Residential packages involve packing and unpacking of used or new household goods with high quality packaging material. Custom made wooden crates can add another level of protection should the need arise. IMS Loads and unloads containers directly at the residence whenever possible. You no longer need to worry about your belongings nor do you have to consider selling them when moving abroad, IMS provides residential moving door to door worldwide. 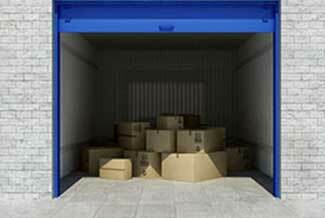 To keep your goods in safe and secured premises, IMS has a warehouse containing palletized storage so that your goods can be kept safe and sound for short and long-term periods. Our brick cinderblock warehouse is strong, climate protected, convenient and alarmed. IMS provides RO-RO (roll on – roll off) transport services from one place to another, using our own company trailer to safely transport your vehicle/s to the pier. We can transport your automobile as well to any place you need it to be. IMS also containerizes your vehicle at your residence. All vehicles are transported while being insured, hence providing a preventative measure in case of a mishap. 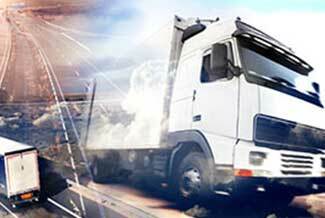 IMS offers transport insurance coverage at additional cost both internationally and domestically. 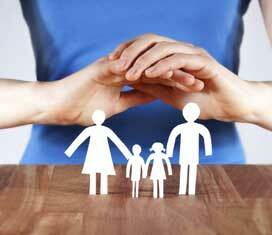 Although damages are rare, with this coverage you are insured door to door. IMS has designed detailed documentation for insurance claim filing to avoid any hindrance in reimbursement for loss and breakage of goods. We actively assist you in claims filing rather than just hand you the insurance policy to navigate those difficult waters alone. ALL OF OUR SERVICES ARE DESIGNED FOR YOU TO EITHER RECOMMEND OR USE IMS INC. AGAIN. OUR MAJOR SOURCES OF ADVERTISEMENT ARE OUR CLIENTS, AS CAN BE SEEN ON OUR TESTIMONIALS PAGE. IN OUR OFFICE WE HAVE 6 BOOKS OF LETTERS AMASSED THROUGH THE YEARS FROM HAPPY CUSTOMERS, FEEL FREE TO STOP BY AND READ THEM!